Anjali and Bob met through a mutual friend. She was a veternary nurse, and he was a police officer with a K9 unit. So, they both loved animals. After their first meeting, when Bob and his K9 partner helped Anjali find her lost keys, they fell in love with each other, too. 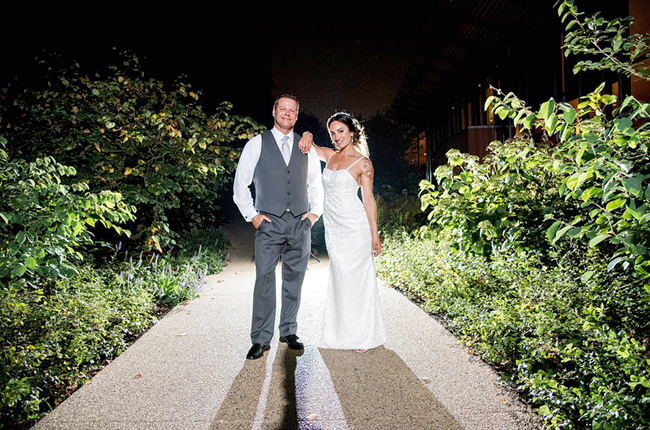 Their wedding and reception was at the beautiful Morton Arboretum in Lisle. 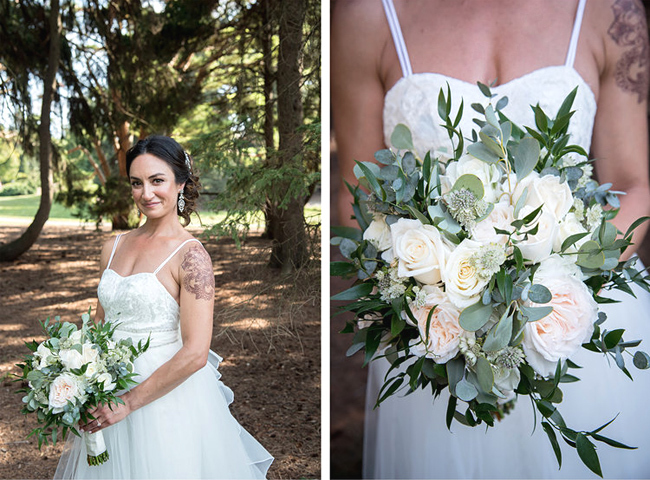 Anjali was breathtaking in her Jim Hjelm gown. Her flowers included roses, tropical dendrobium orchid sprays, and botanical accents. 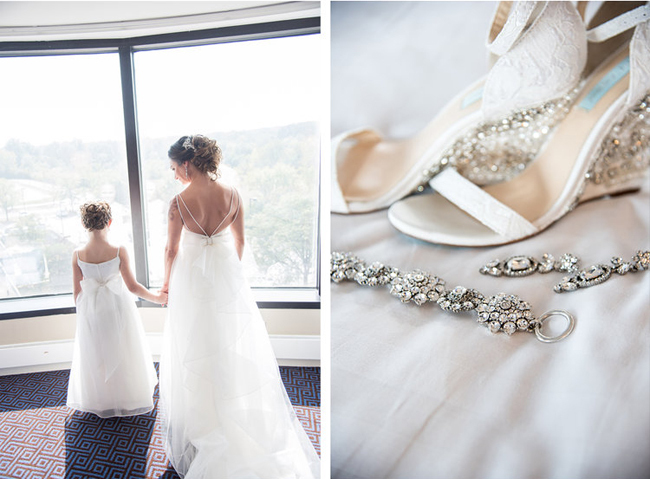 Everything was coordinated beautifully by Brooke at Tying the Knot Events. 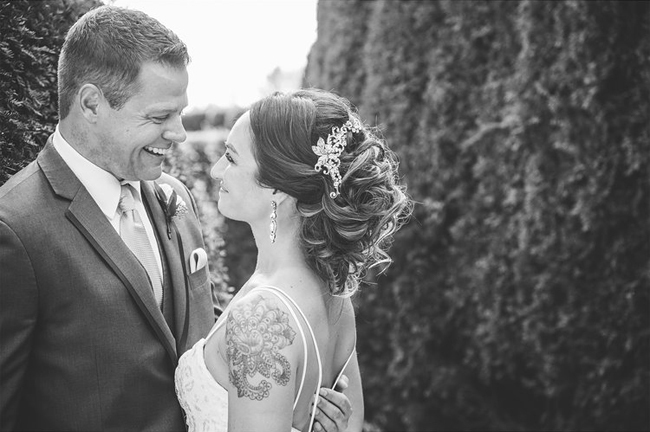 See more of this terrific couple and their fantastic day at Gerber+Scarpelli Weddings. Congratulations Anjali and Bob. It was such an honor to be a part of your amazing day. 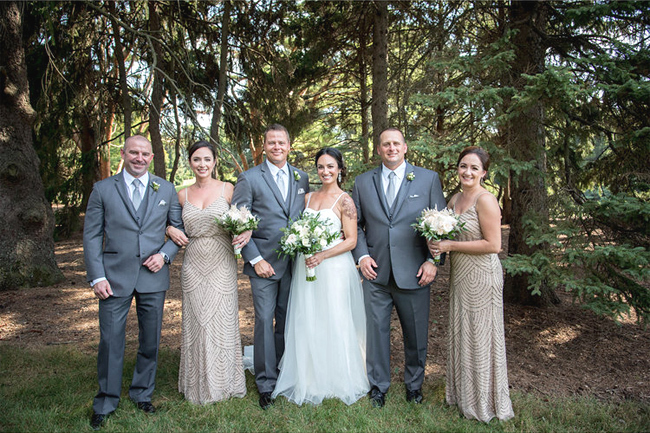 Credits: Gerber and Scarpelli Photography, Hyatt Regency Lisle, Morton Arboretun, Tying the Knot Events, and Spin DJ.